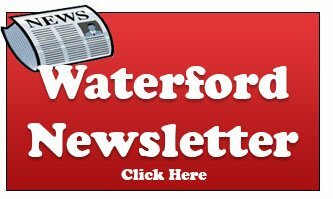 The township of Waterford offers many exciting things to do with your family during the fall. Kid-friendly as well as fun for adults, there are many options for you! School and pre-school is back in session, cold and snow are on their way, but that doesn’t that doesn’t mean that your family can’t have a good time. From hayrides, apple orchards, to fall festivals or friendly trick-or-treating events, fall in Waterford has fun for the entire family! 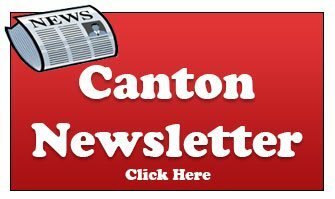 There are plenty of great events and places to find fall fun in and near Waterford, Michigan. Here are just a few of the great locations that offer various events for you and your family to enjoy. Trunk or Treats- Trunk or treats are a great way to get kids out Trick or treating in a safe and contained environment. While some families trunk or treat in addition to going out on Halloween night, others now prefer trunk or treating to trick or treating. Pumpkin Patches– Decorating or carving pumpkins during the fall is a common tradition for many Waterford families. Finding a local pumpkin patch and allowing your child to select their own pumpkin can be an exciting adventure. There are many local pumpkin patches for you and your children to visit! Hayrides- Spooky or not so spooky, hayrides are fun for the entire family! There’s just something about sitting on bushels of hay, riding around in the back of a tractor-trailer that lets you know that fall is here! If your children are up for the fright, there are many places around Waterford Twp. that offer haunted hayrides in addition to daytime rides. Lightfest in Hines Park– It’s a little more south of Waterford, but worth the drive. A great stretch of decorations and light displays in Hines Park with a shop and Santa at the end. Visits to the Cider Mill – Pumpkins, Hayrides, Apple Cider and Doughnuts. There are many things to see, do and eat at the Cider Mills near Waterford and Bloomfield Twp. Regardless of what type of fall festivities you are looking to get into with your kids, fall in Waterford is a great time!